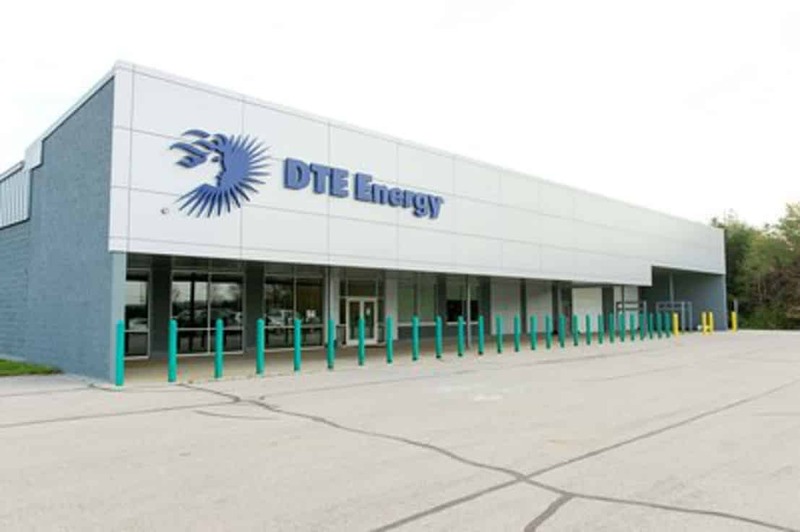 DTE Energy has a Discovery Center in in Bad Axe Michigan. The Discovery Center is equipped with state-of-the-art multi-media capabilities and renewable energy education videos. You can make your own wind turbine and actually create your own electricity with some hands-on interactive displays. .
Touring a Wind Farm can be another thing to do if you’re visiting the Upper Thumb near Caseville, Port Austin or Harbor Beach. If you have a work group, Scout troop, family reunion or a bunch of friends that would like to tour a wind farm, tours can be scheduled by calling Michael Sage at 989.269.5805. For more information visit our touring a wind farm page.